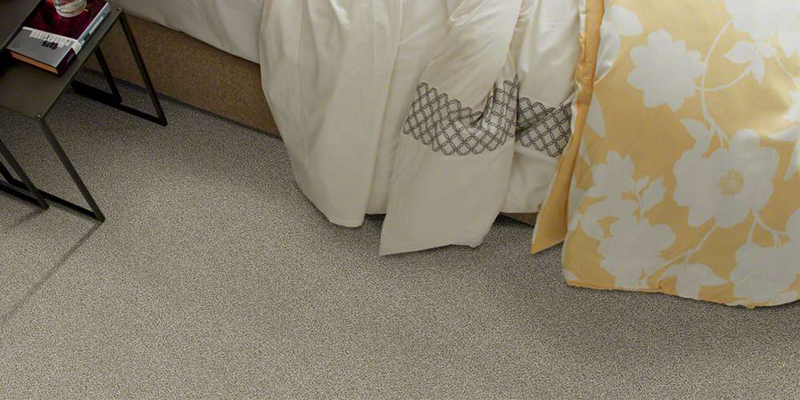 Live confidently and worry-free with carpet protected by LifeGuard. 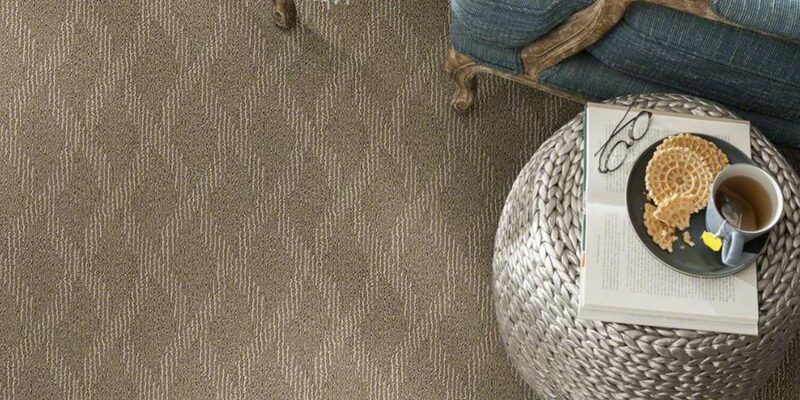 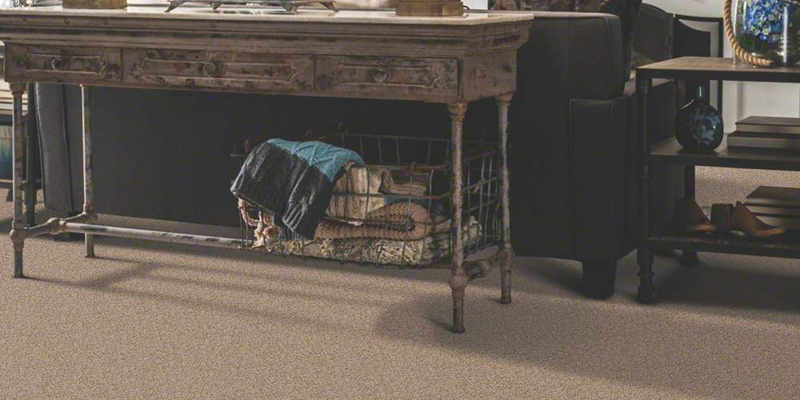 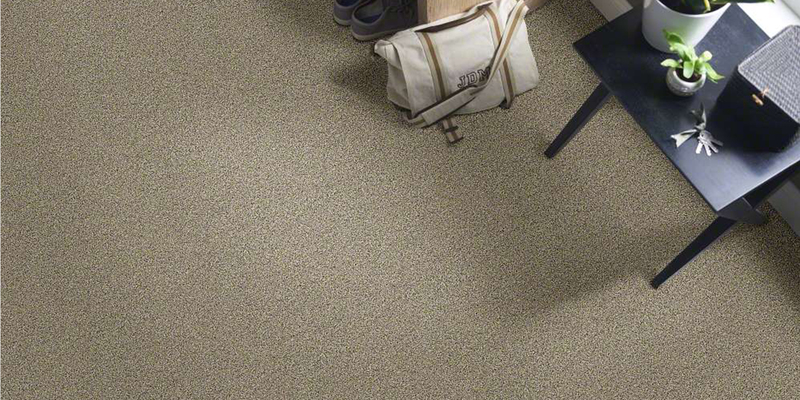 Shaw’s R2X Stain and Soil Repellant protects carpet fibers from dirt and spills. 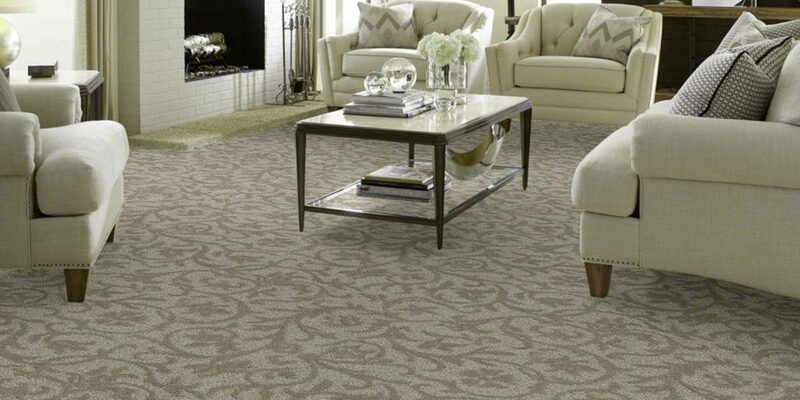 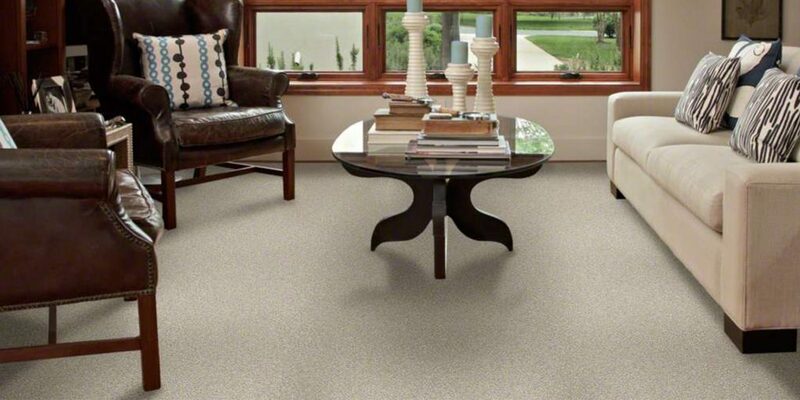 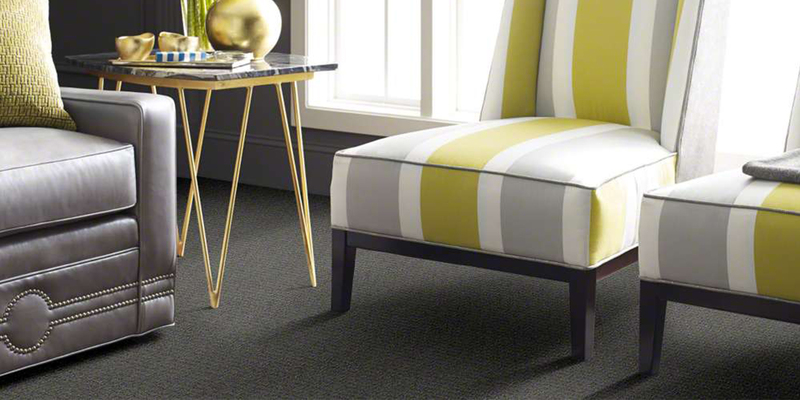 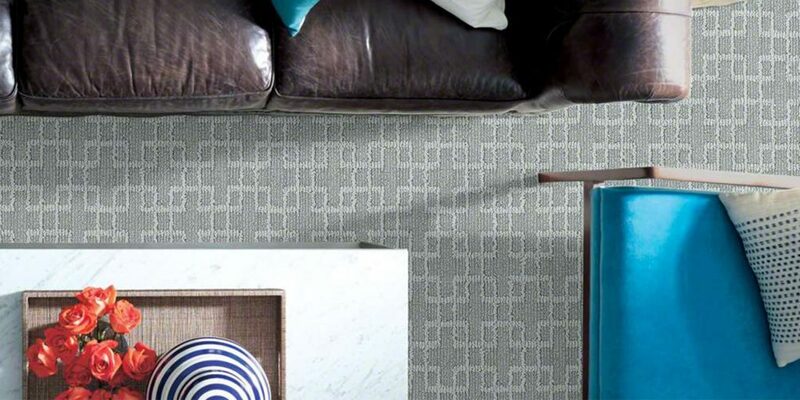 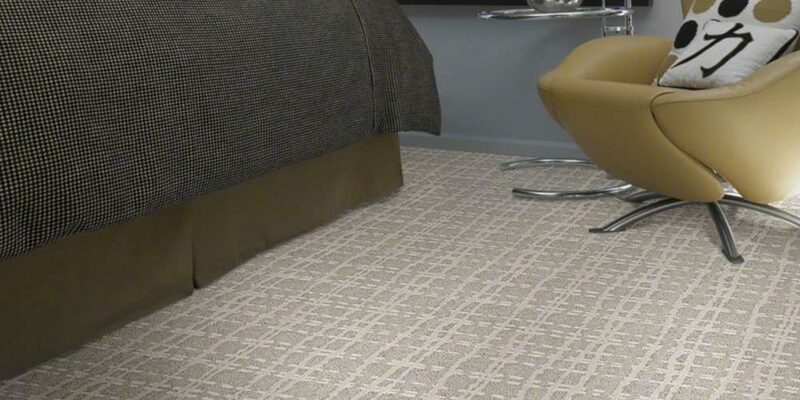 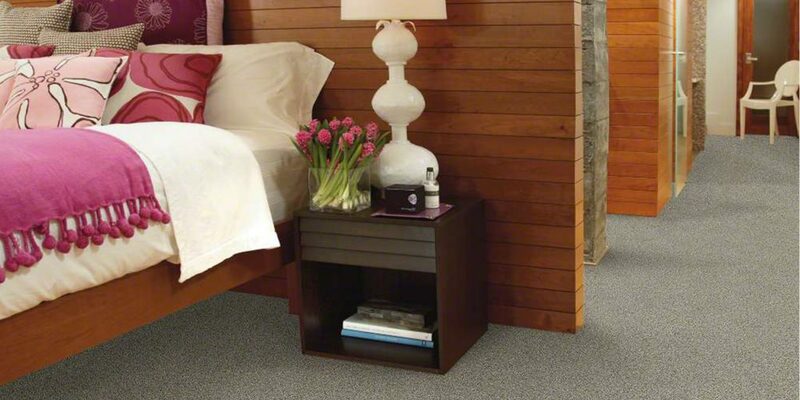 Shaw’s flexible carpet backing system offers a host of benefits over traditional backings. 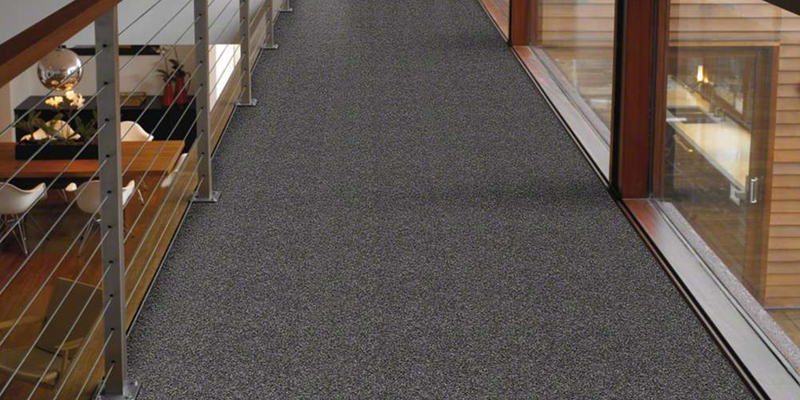 Stabilitek core is built for high performance and lasting durability. 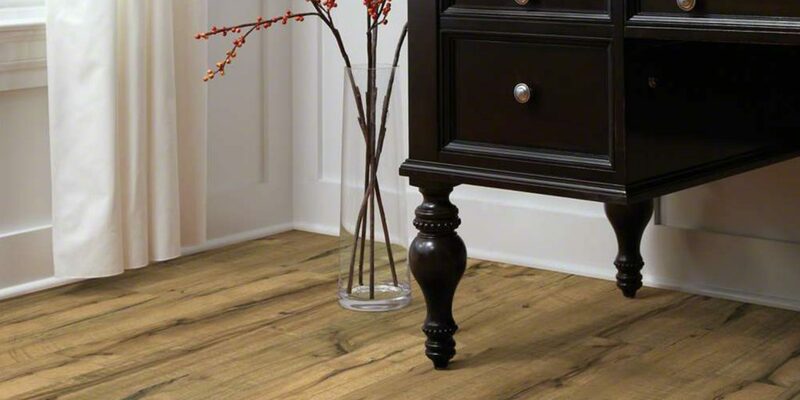 EPIC Plus features a strong tongue and groove system that ensures quick, easy, installation and provides superior join integrity. 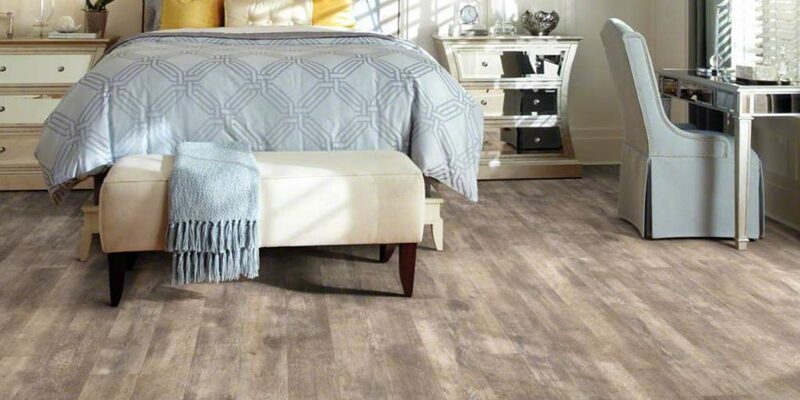 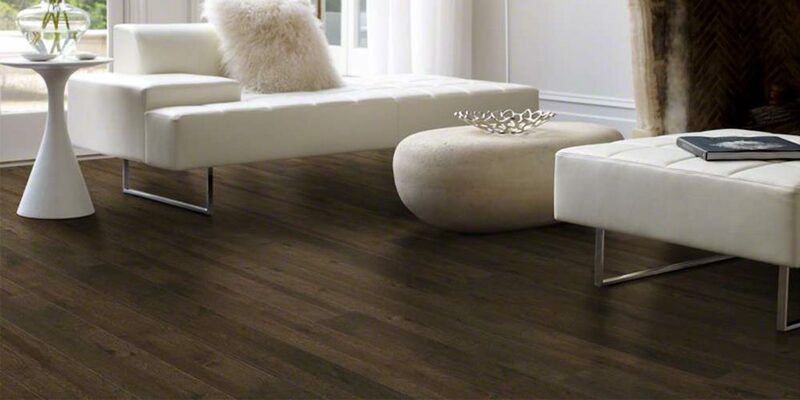 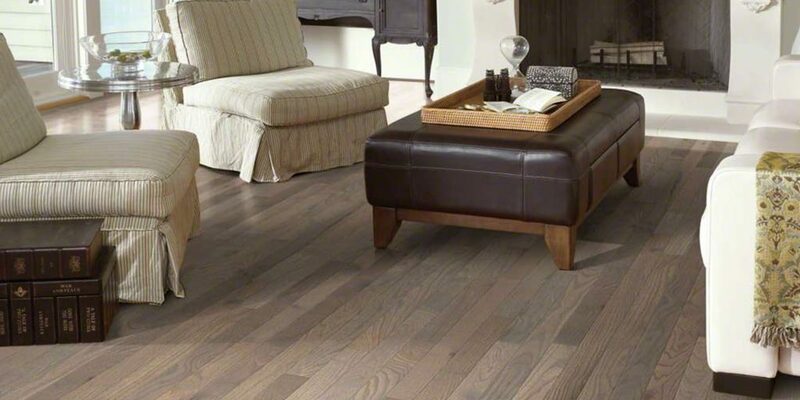 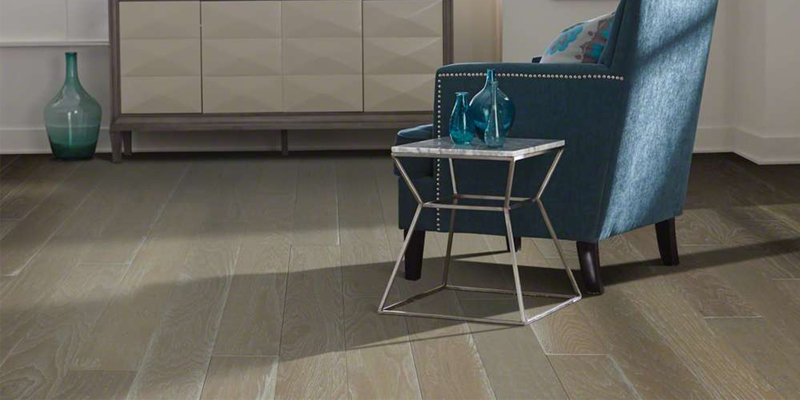 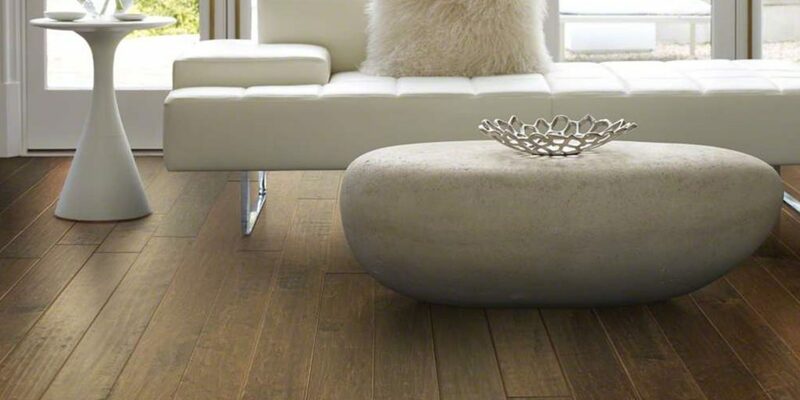 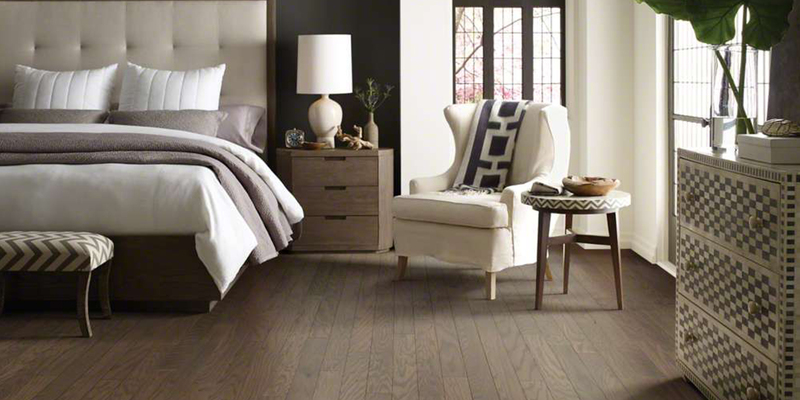 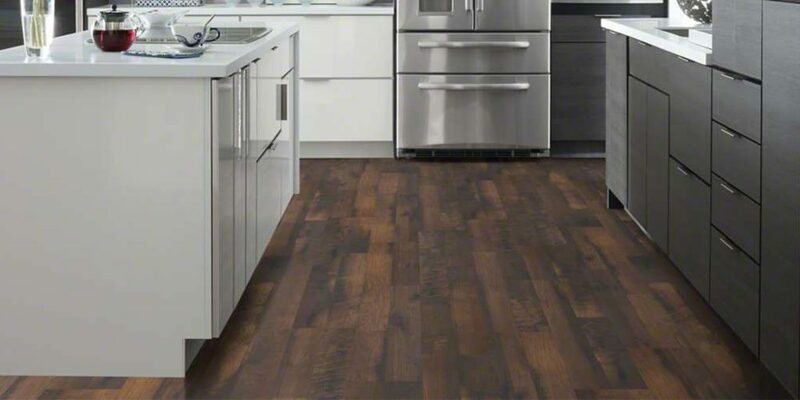 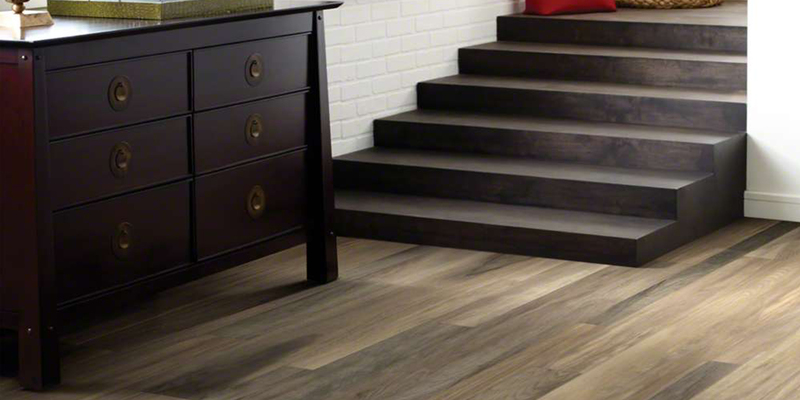 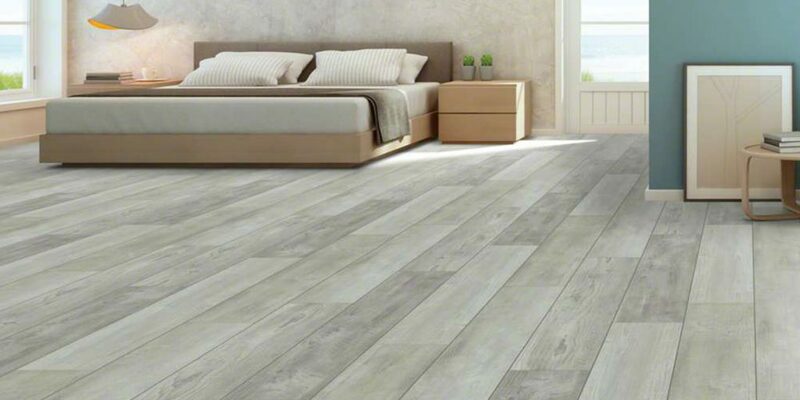 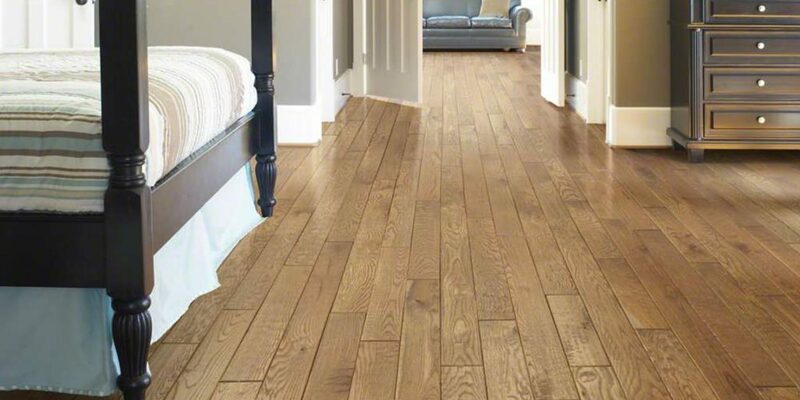 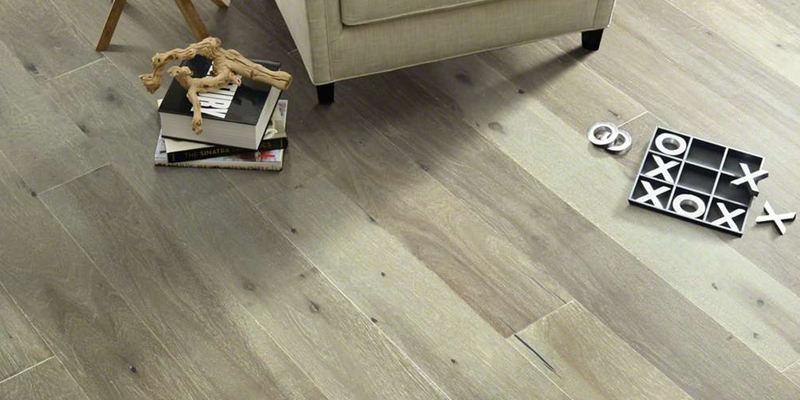 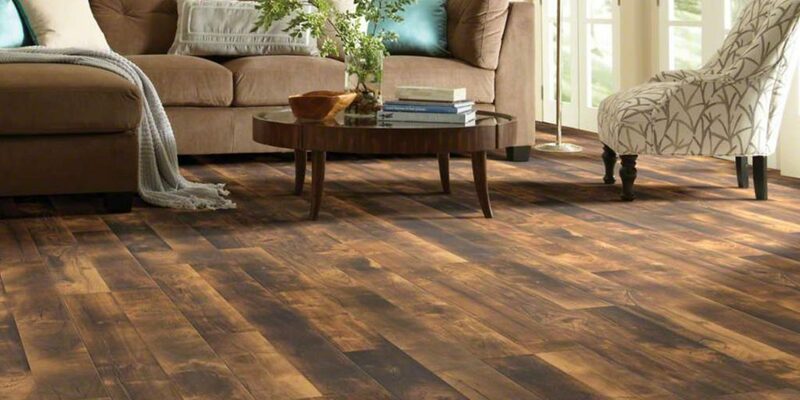 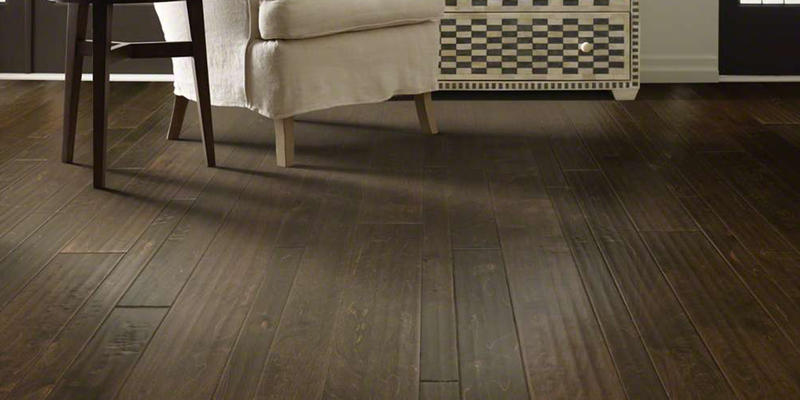 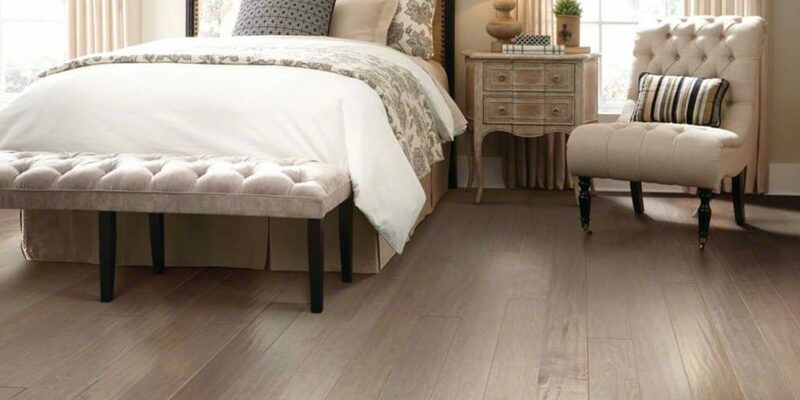 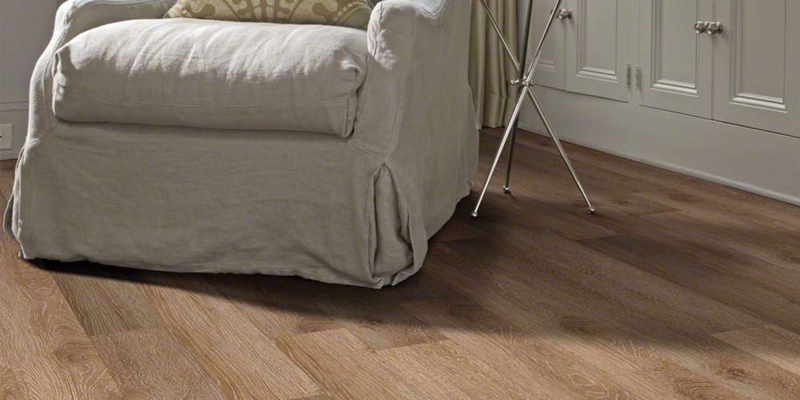 Shaw’s ScufResist Platinum finish is a hardwood finish designed to resist household scuffing on hardwood and EPIC Plus engineered-hardwood floors. 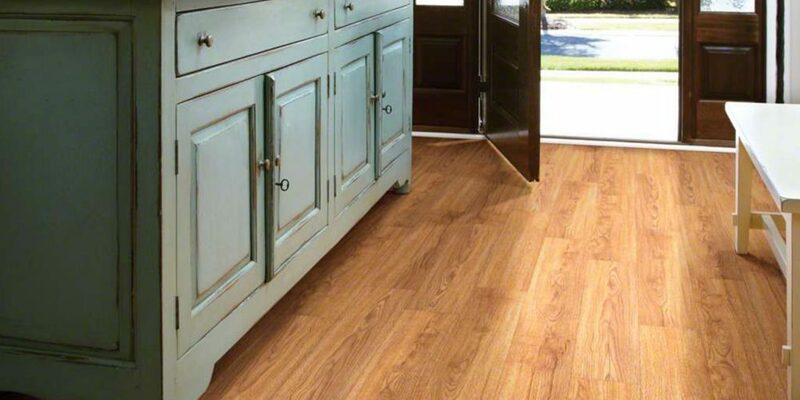 Shaw patented locking technology securely installs laminate flooring panel on all four sides, without an adhesive. 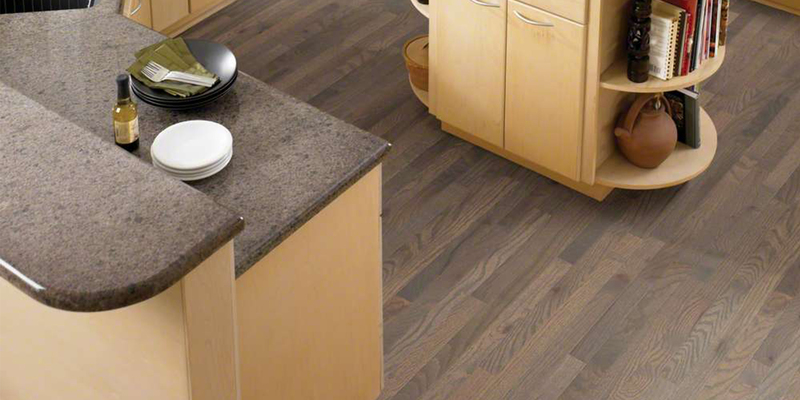 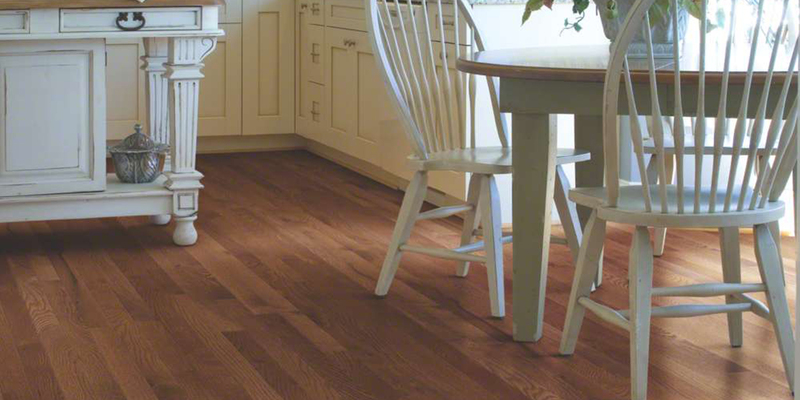 This single action, glue-less locking system means that your flooring installs in a snap. 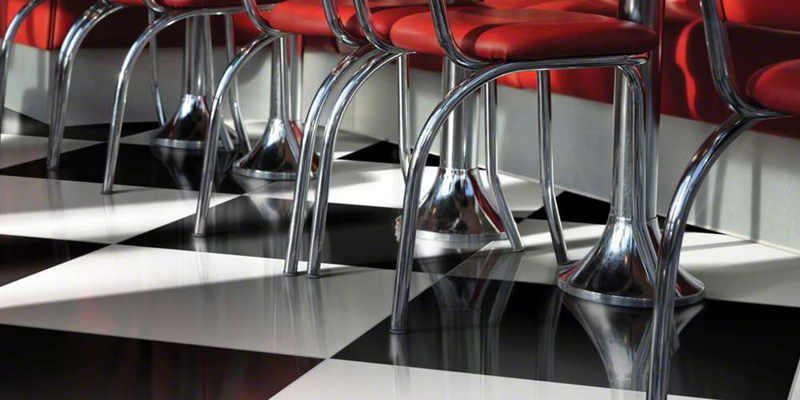 OptiGuard is a very high-gloss, durable laminate finish that is compounded to be highly scratch-resistant and dramatically increase the detail, realism and beauty of the floor. 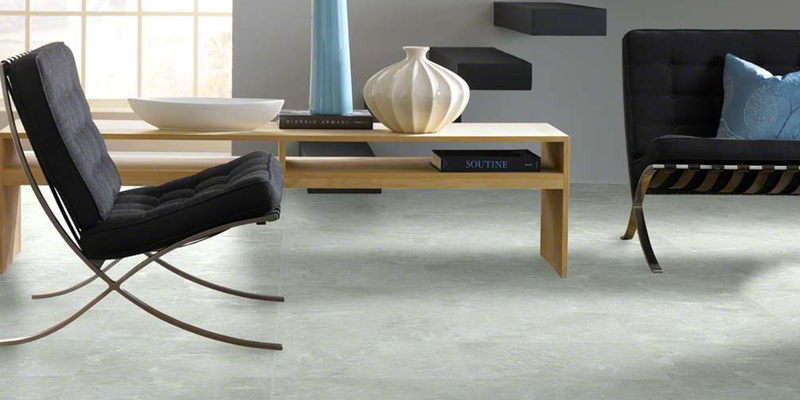 Denser. 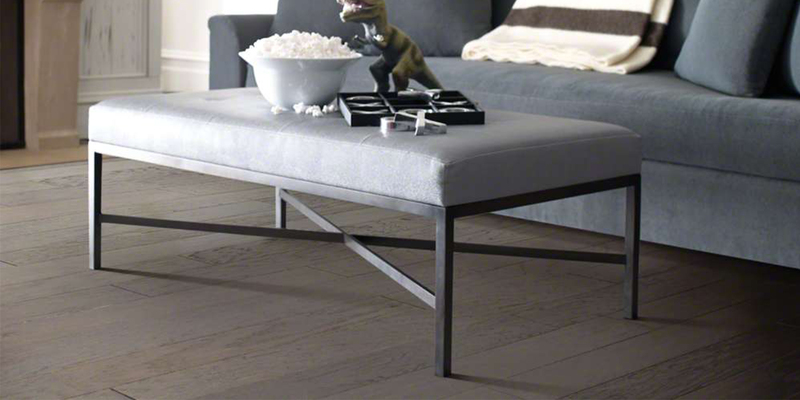 Harder, Stornger. 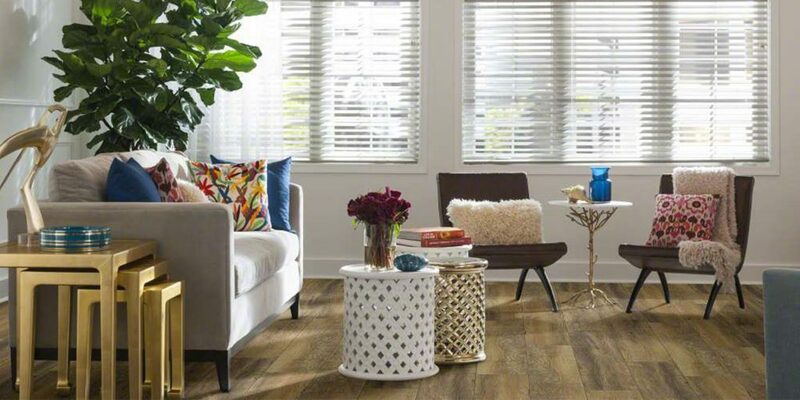 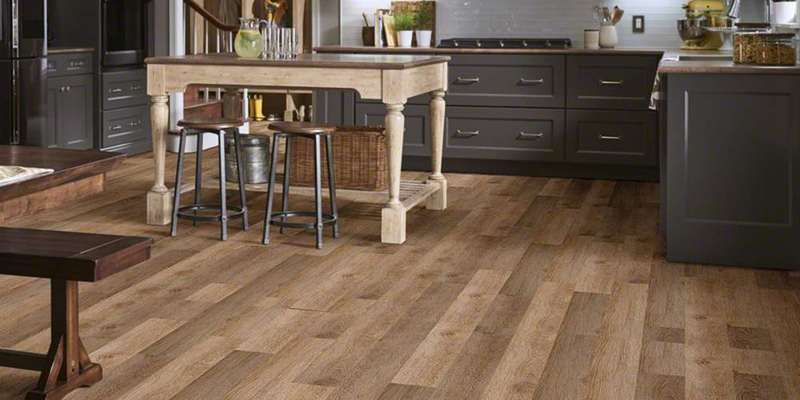 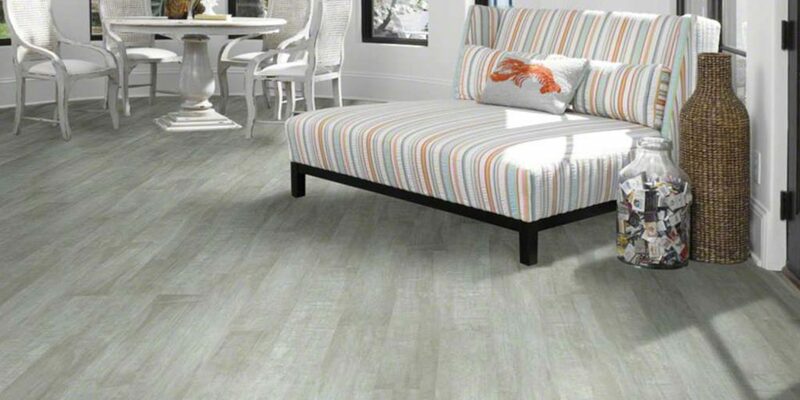 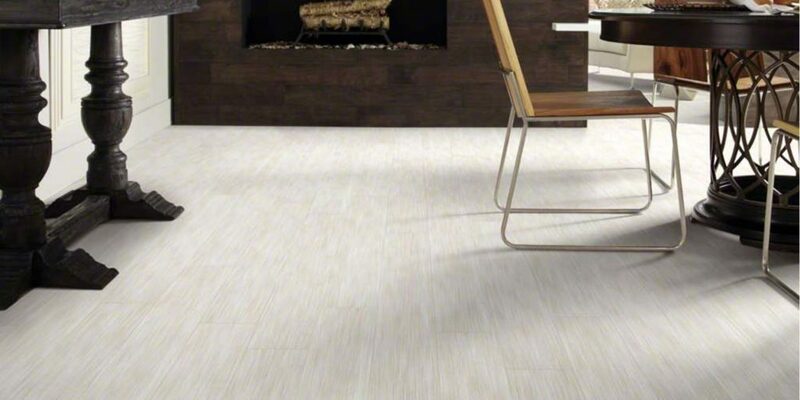 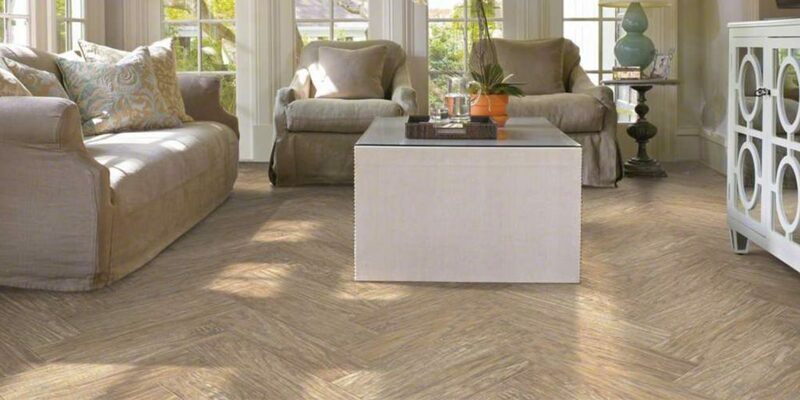 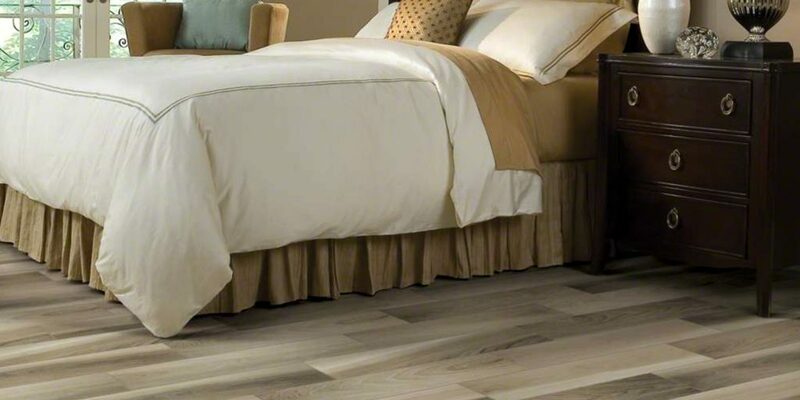 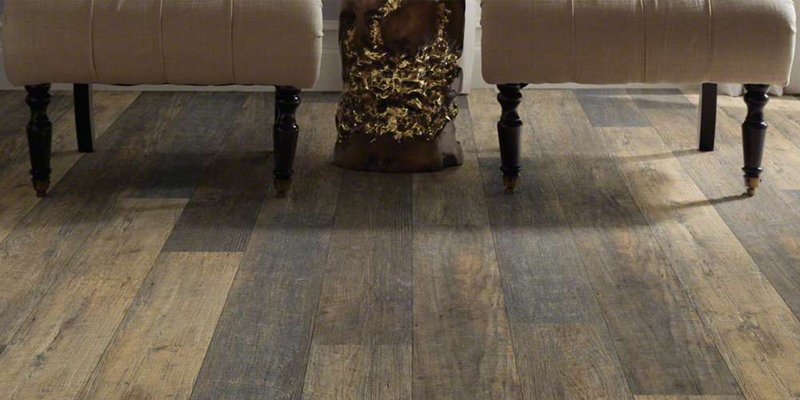 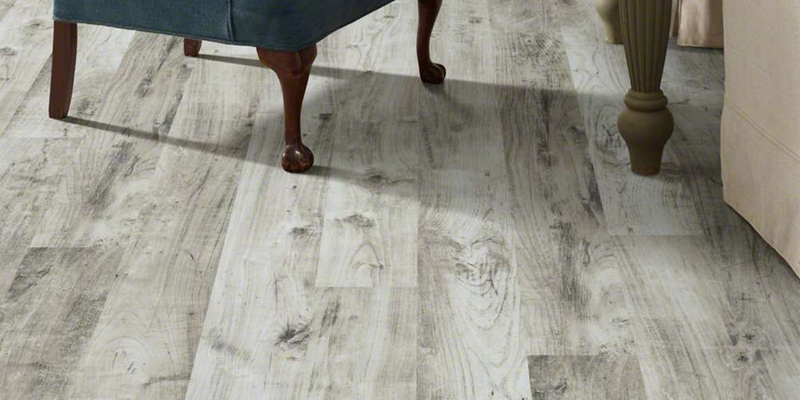 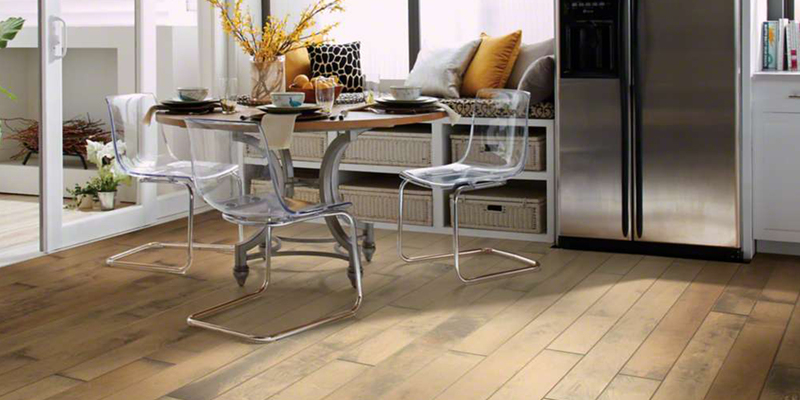 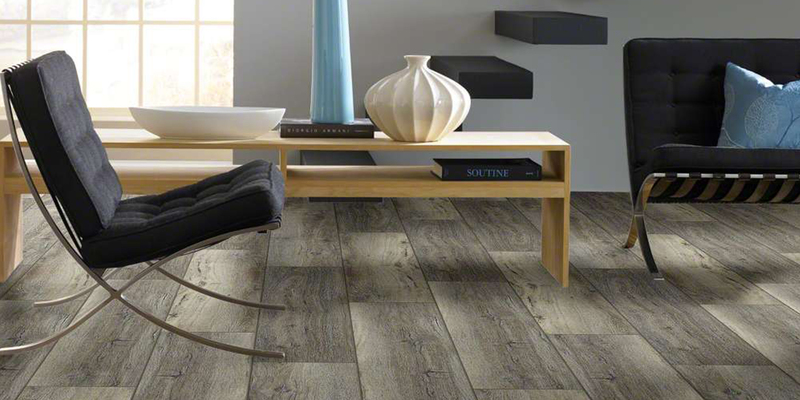 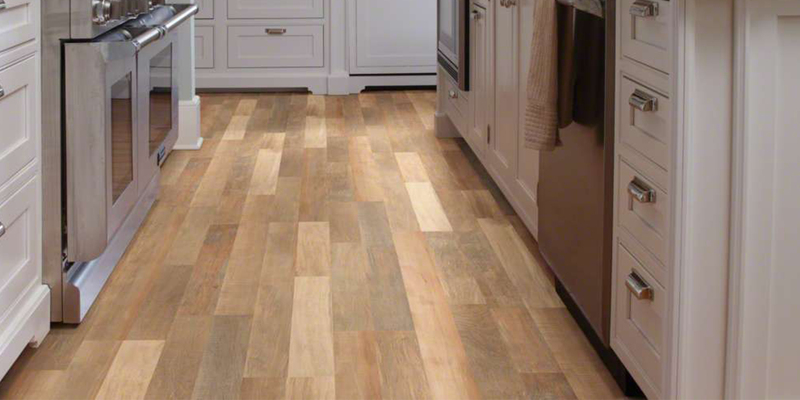 Floorte PRO is the next Level in Shaw Vinyl Flooring. 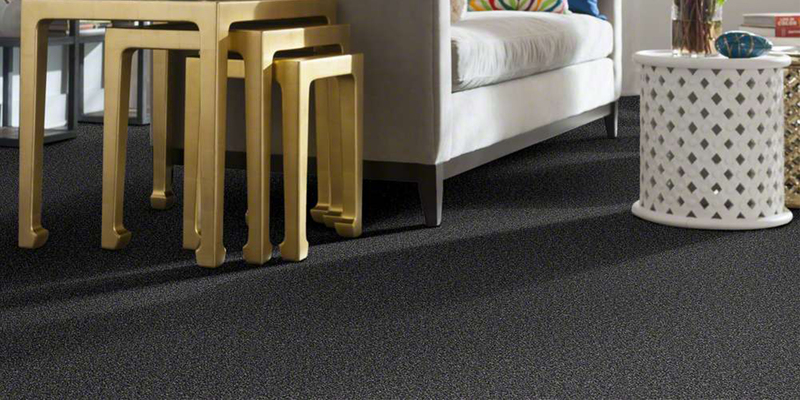 The style you want with the performance you need. 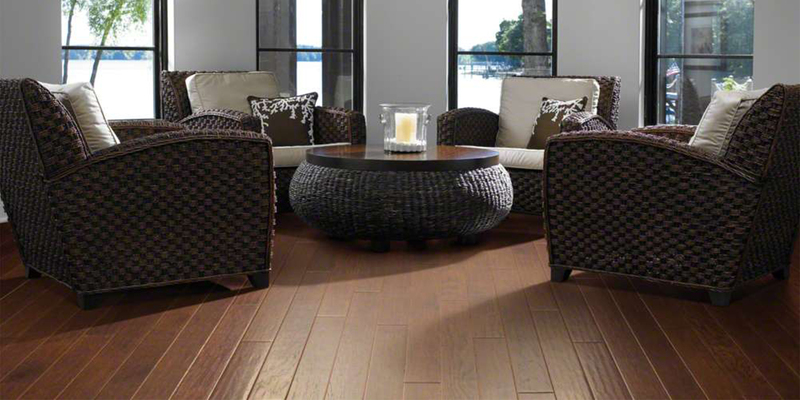 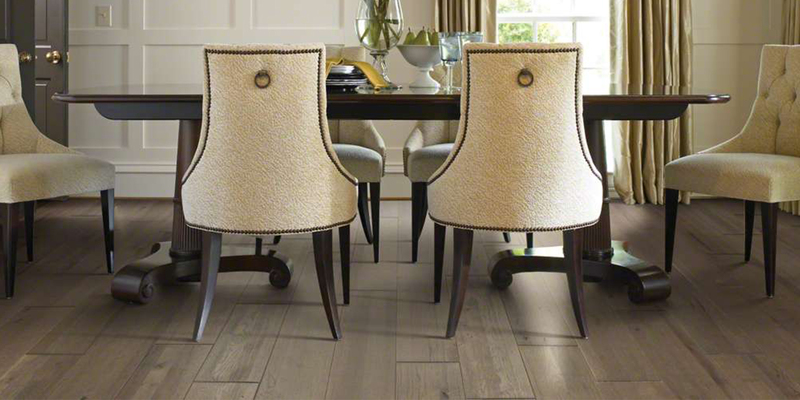 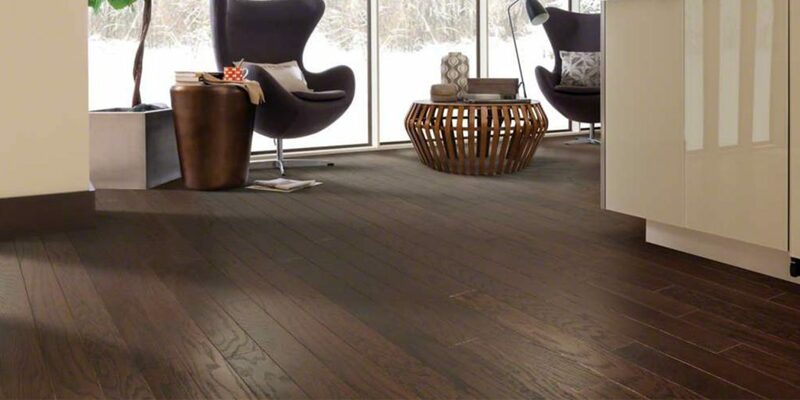 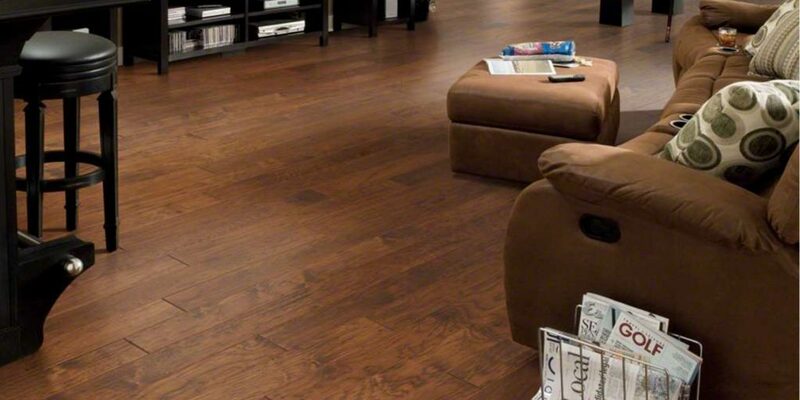 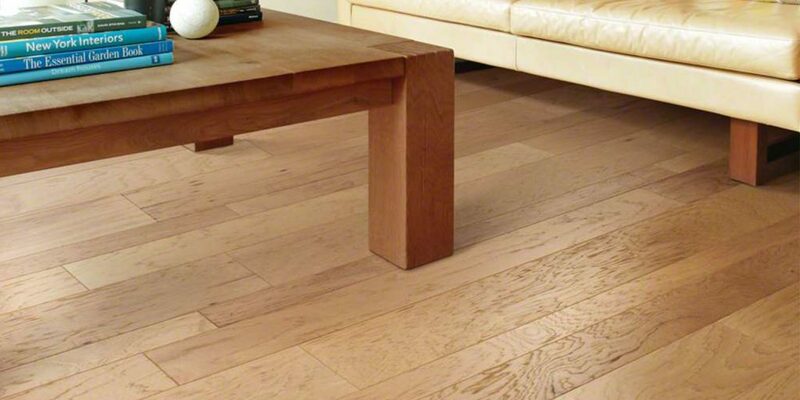 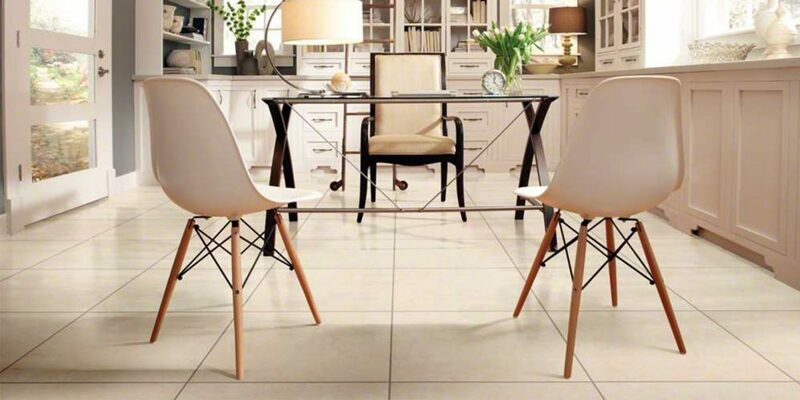 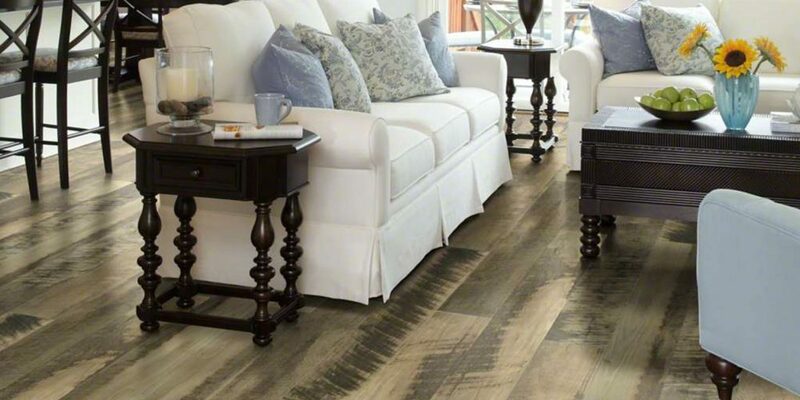 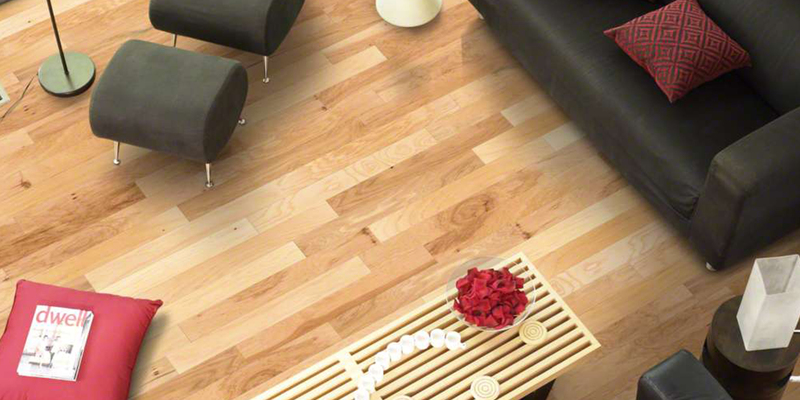 Enjoy the look and feel of natural hardwood and stone engineered with the proven performance of Floorte PRO. 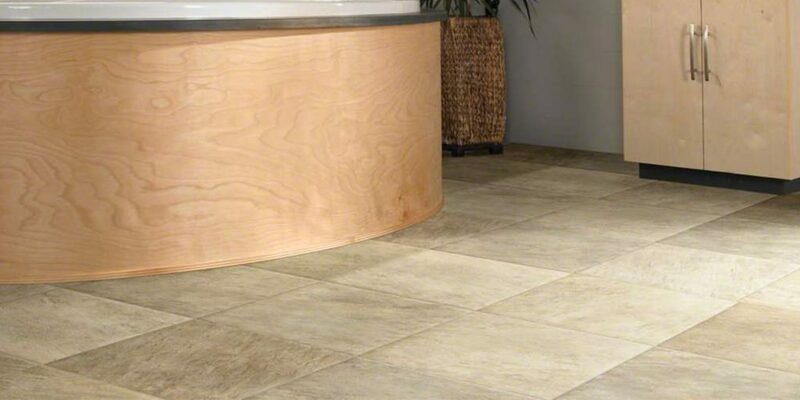 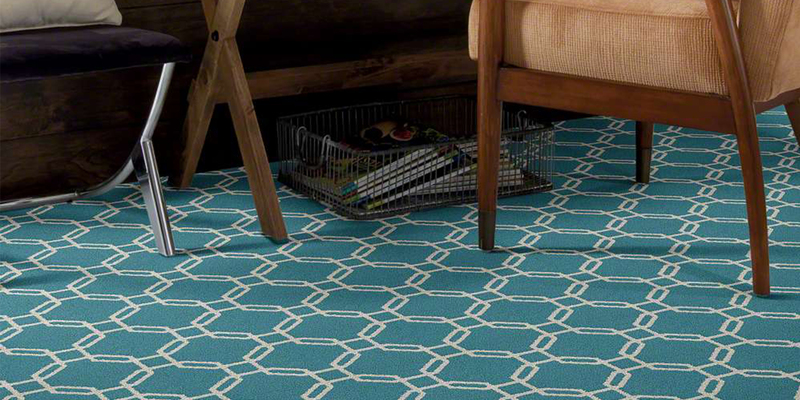 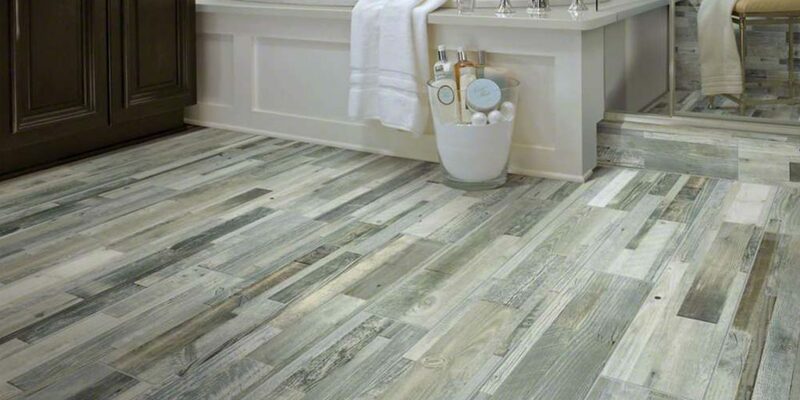 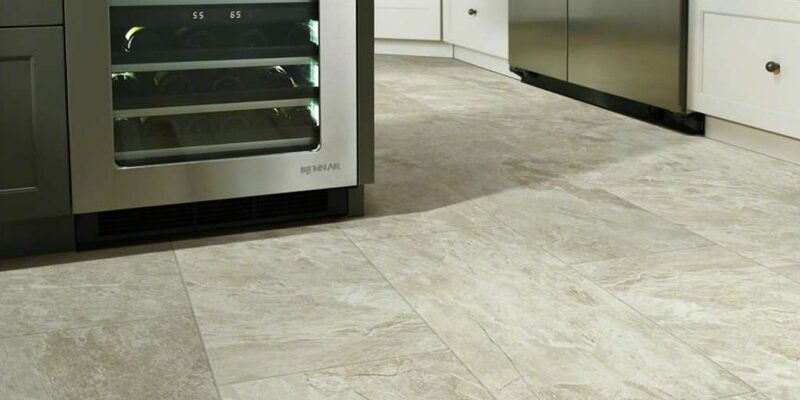 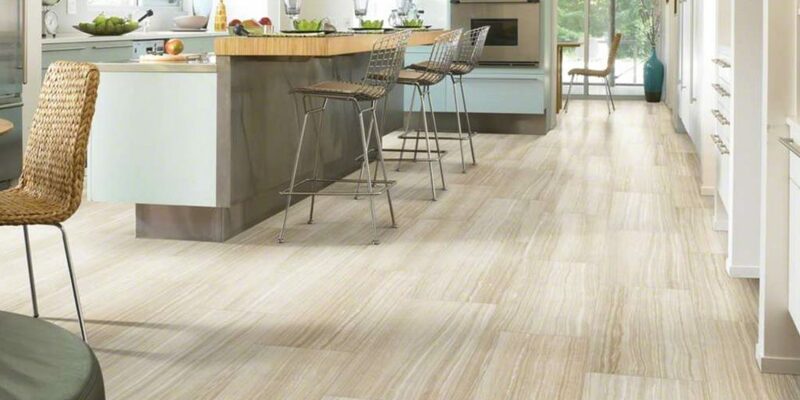 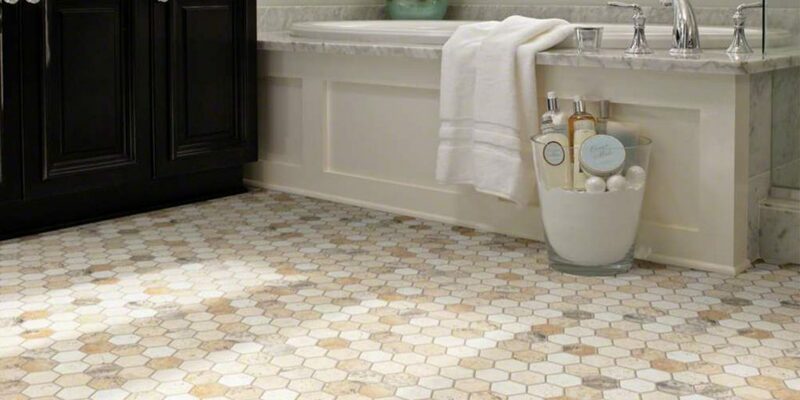 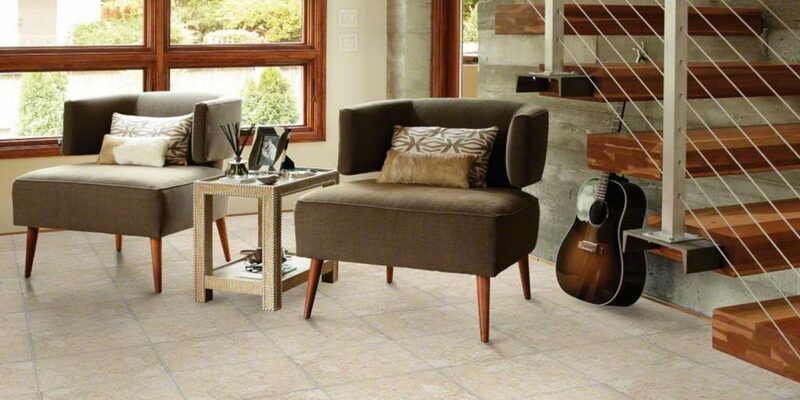 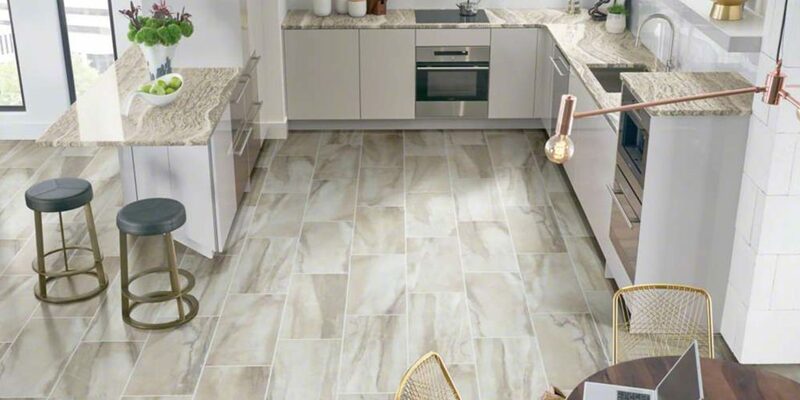 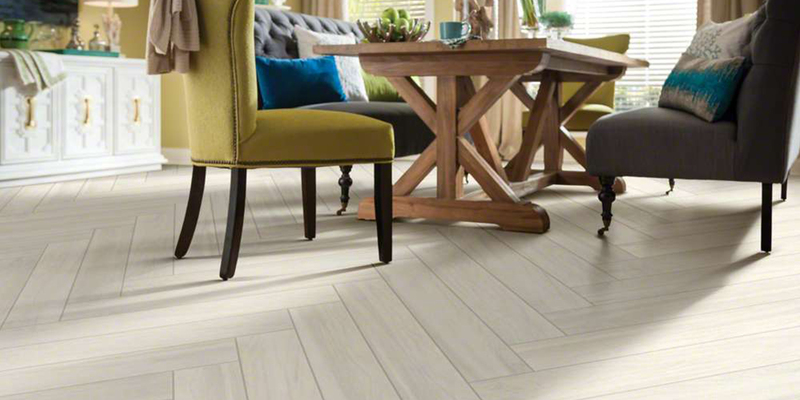 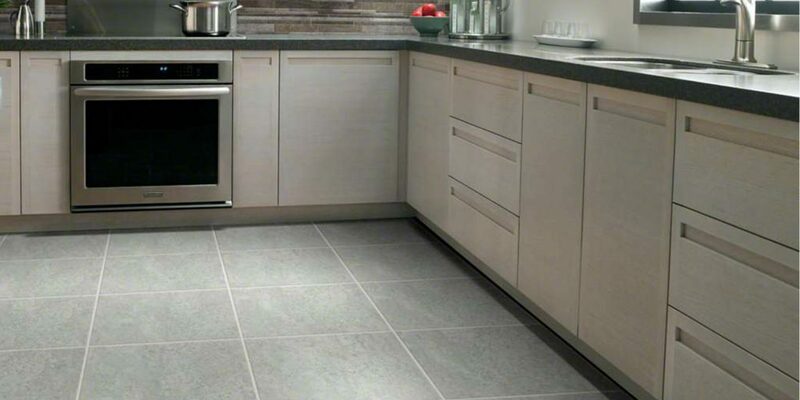 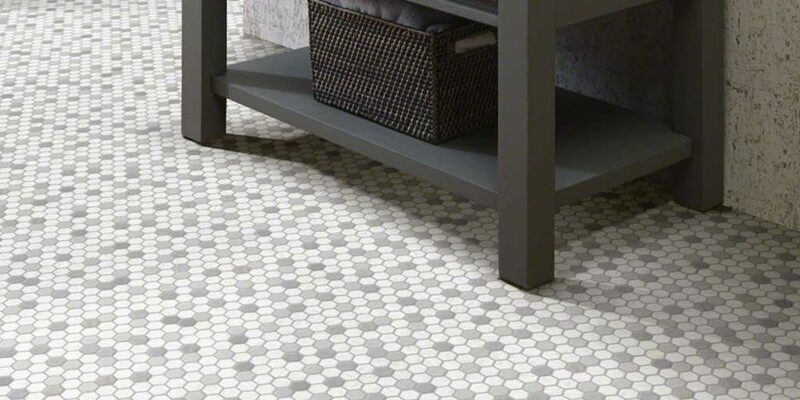 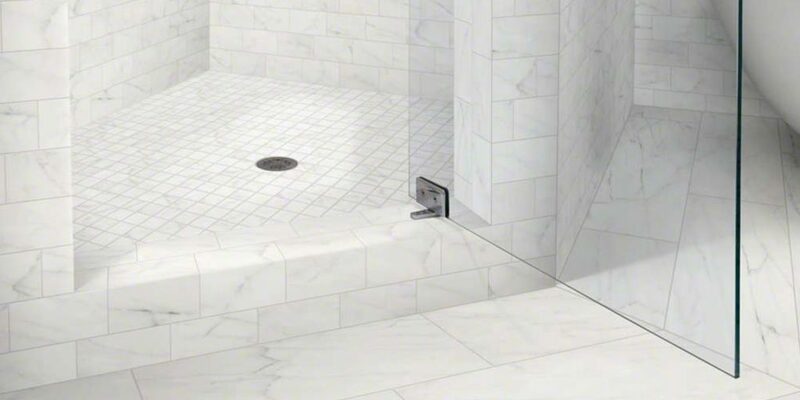 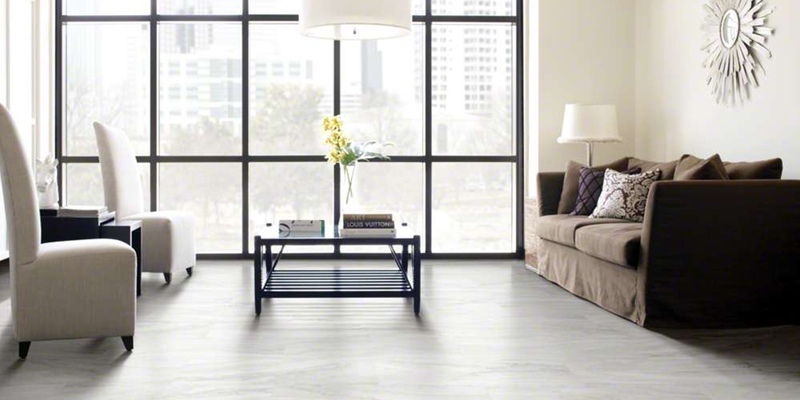 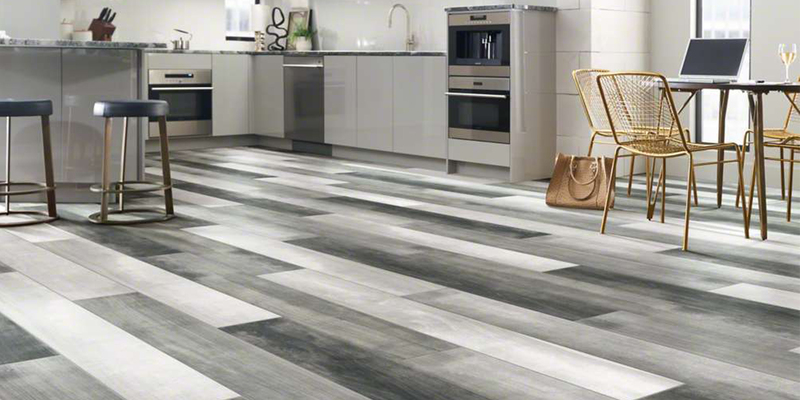 Tile so beautiful, you’ll watch every step you take! 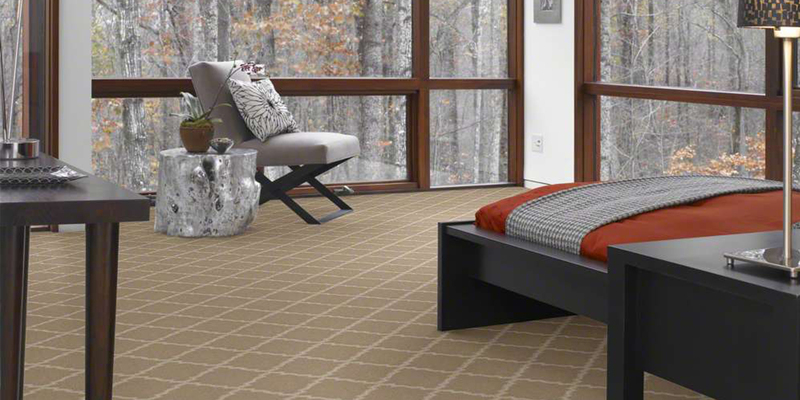 Shaw offers sleek styles in a variety of breathtaking colors and patterns.